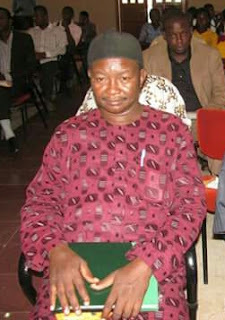 Mr. Denja Abdullahi, the national president of the Association of Nigerian Authors (ANA), has made a public appeal requesting financial contributions from public-spirited Nigerians and philanthropists to support Hyacinth Obunseh, a former General Secretary of the Association undertake treatment for his heart ailment that has left him bed-ridden. Obunseh, the CEO of Hybun Publications is currently on admission at the Lagos University Teaching Hospital Idi Araba, where he is required to provide funds for some very specialized diagnostic tests before beginning a treatment regimen. 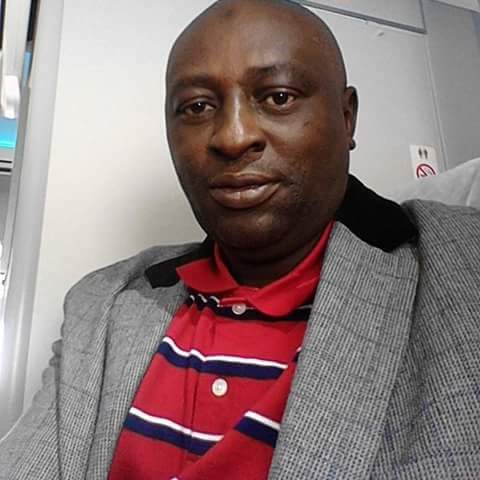 Mr. Denja revealed that Mr. Obunseh has been out of jobs for some time, making it difficult for him to cover the cost of his current health problem. He therefore urged members of the association and the public to assist Mr. Obunseh overcome his health challenge. Donations can be sent directly to the account below. LagosPhoto Festival Closing Party Holds Tomorrow.